For our annual review of stories, our writers and editors have put together lists of the stories they were proud of this year, or just had fun writing or reading. Here are Executive Arts Editor’s picks. Spending time with the architects and owner of this future-oriented, fire-and flood-resistant Montecito home provided a welcome perspective on how builders and rebuilders might effectively adapt to the “new abnormal” of climate change. 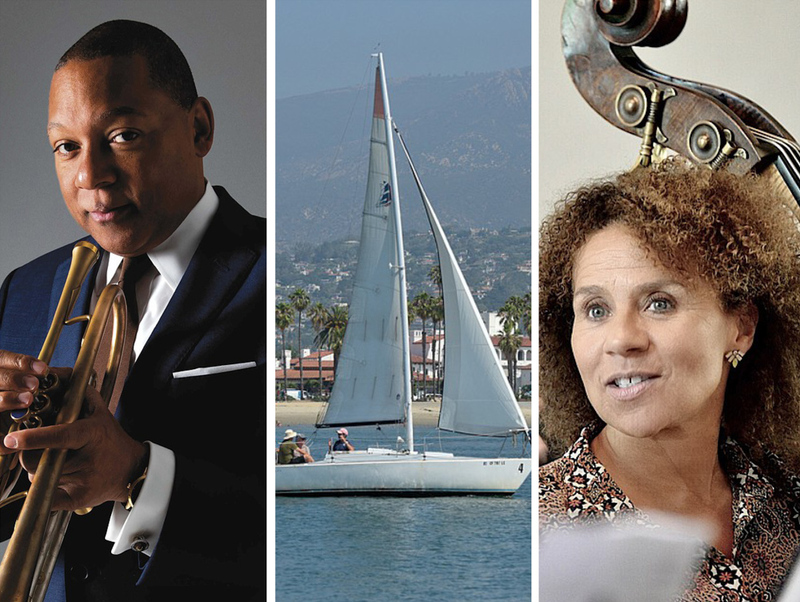 For UCSB Arts and Lectures’ season opener, Wynton Marsalis brought an entertaining, interdisciplinary work with universal appeal to the Granada. 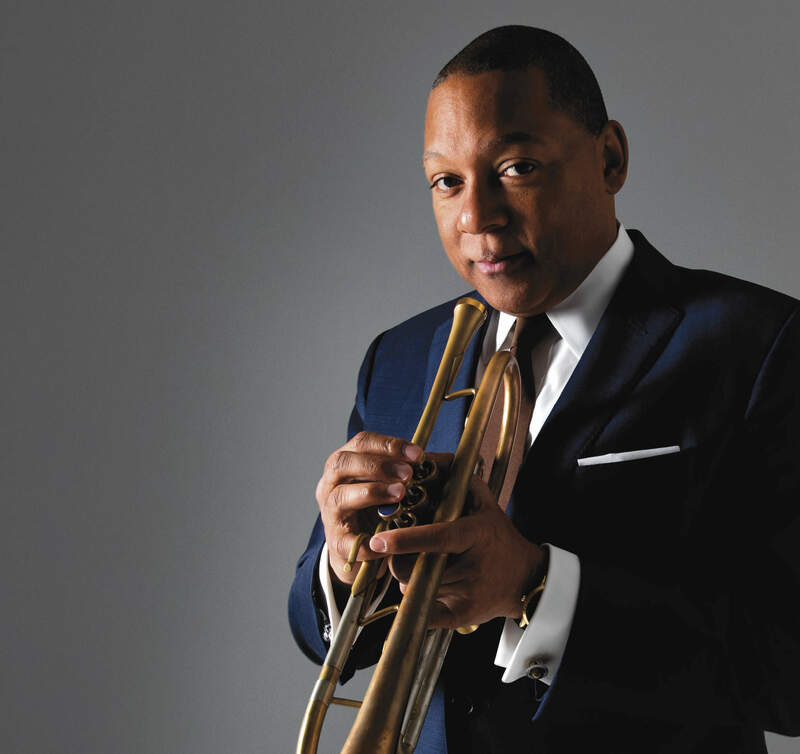 In this interview, Marsalis demonstrated that he hasn’t lost his cool, or his penchant for candor about contemporary pop culture. 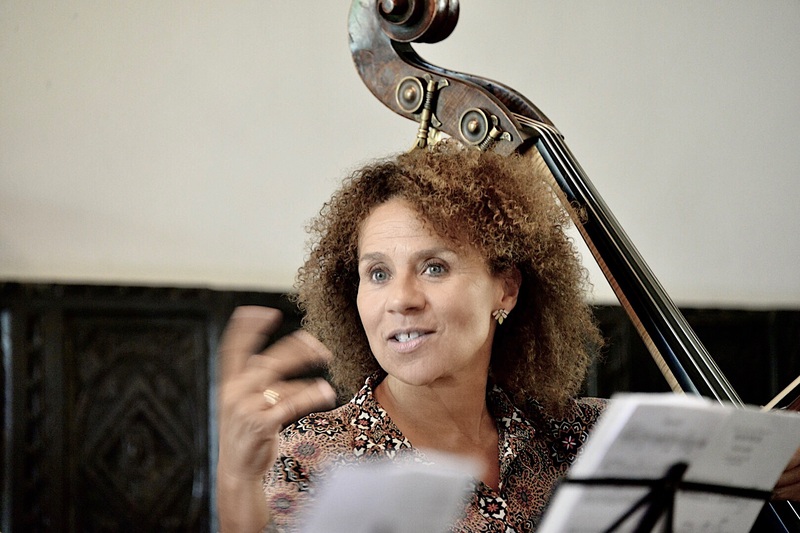 In its second year, the Music Academy’s “Evolution/Revolution” conference proved to be a fertile space for provocative discussion of the present and future of classical music. Innovative programming in the vocal program put some of these new ideas into practice. 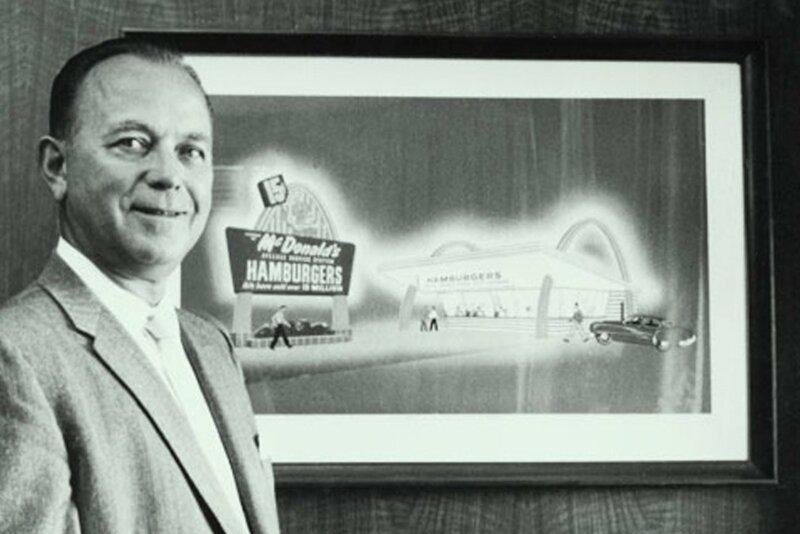 In Ray and Joan: The Man Who Made the McDonald’s Fortune and the Woman Who Gave It All Away, author Lisa Napoli sheds new light on the Kroc’s time in Santa Ynez and on the impact of their Happy Canyon ranch on Joan Kroc’s subsequent career as a major philanthropist. S.B. 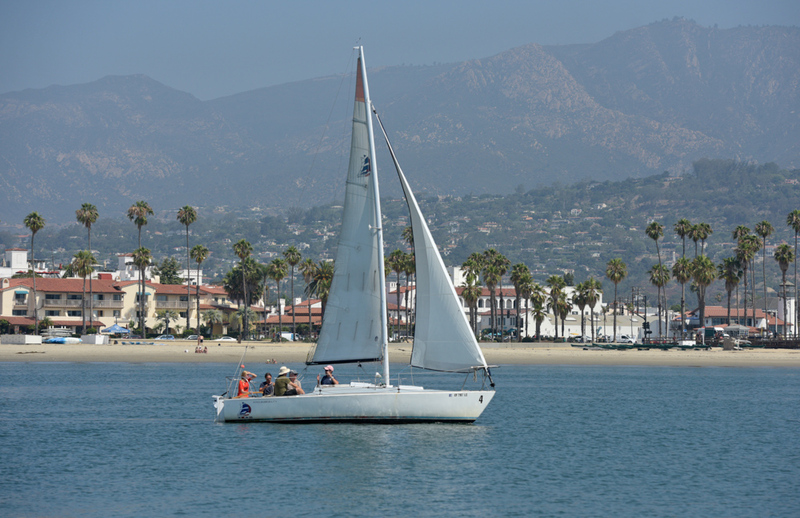 Sailing Center uses J-24s in their adult sailing instruction program. With all the excitement of the arts to keep track of, it’s easy for me to forget that we live in one of the world’s greatest arenas for developing new skills in the outdoors. Thanks to the team at Skip Abed’s Santa Barbara Sailing Center, it’s possible to become an ASA-certified coastal cruiser without leaving home. This two-night stand by Compañía Nacional de Danza (CND) de España in Johan Inger’s Carmen was a highlight of the UCSB Arts and Lectures’s ambitious dance season.